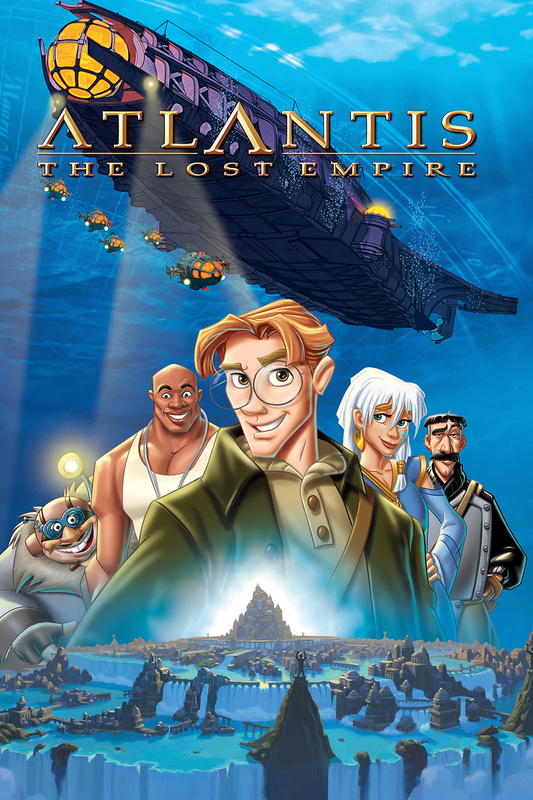 Naive-but-determined museum cartographer Milo Thatch dreams of completing the quest of finding the legendary city of Atlantis begun by his late Grandfather. When a long lost journal surfaces providing new clues to the location, and an eccentric billionaire agrees to fund an expedition, the action shifts into high gear. Milo ultimately leads Captain Rourke and his group of daredevil explorers to the elusive undersea kingdom, but what they find there defies their expectations and triggers an explosive series of events that only Milo can resolve.